In this blog post I will briefly talk about what I have done in my three month work period at AerospaceResearch.net. 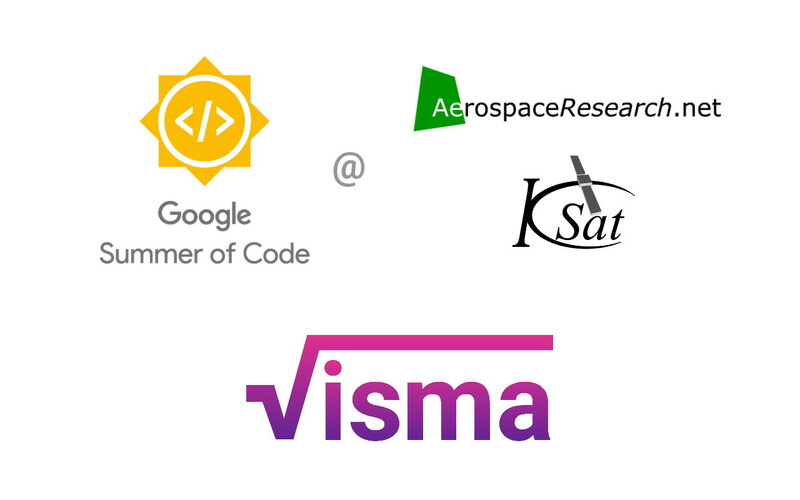 I will link to all the code, documentation, blogs etc. that were the product of this work. 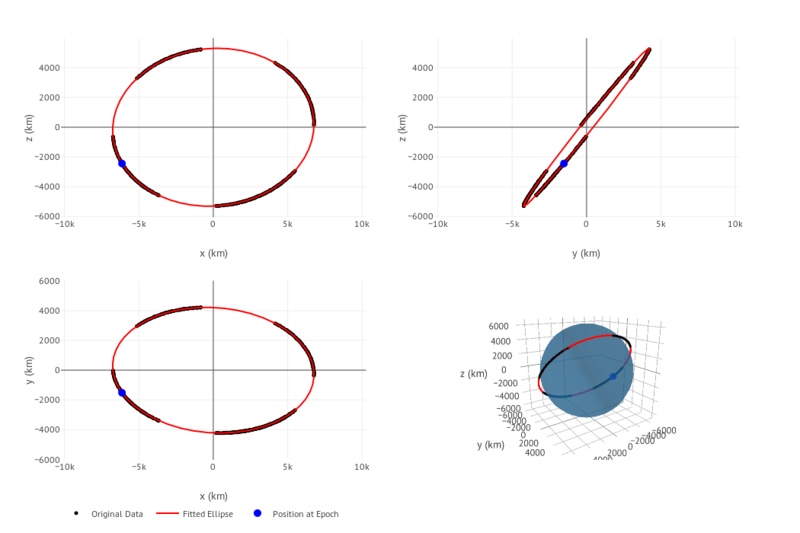 During these weeks, I worked on coding a high-level interface for two Gauss method applications of orbit determination: Earth satellites and asteroids. 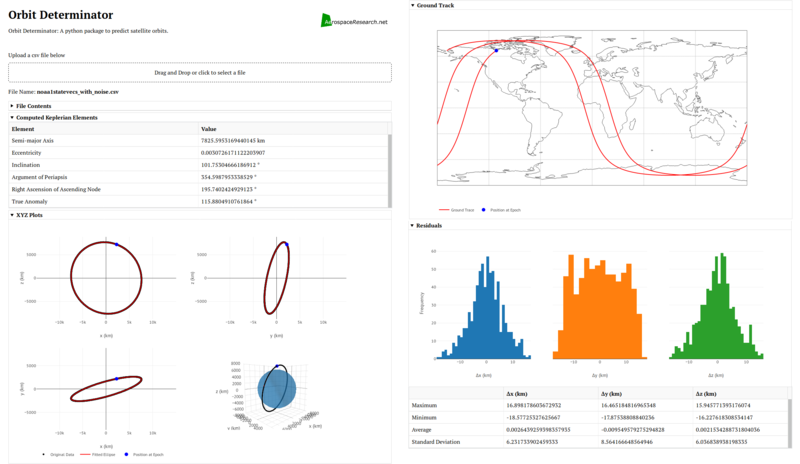 One of the main differences with respect to my previous work, is that we relied heavily on the astropy library (www.astropy.org), a Python library for astronomical calculations. One of the main factors which inclined us to use this library, is that it has a lot of useful functions, it is relatively well-tested, gives more consistency to the code, and also avoids typos (e.g., in numerical values of astronomical constants). We also incorporated the poliastro library, mainly to use its implementation of the Stumpff functions. 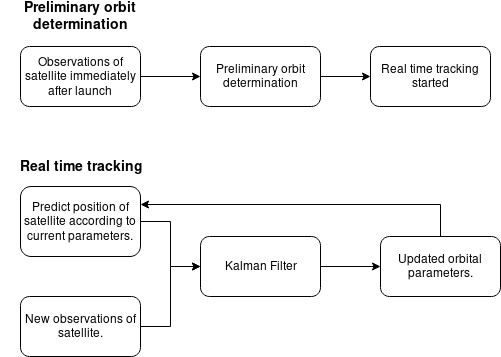 One of the main changes with respect to the previous version of our implementation, was the abstraction of a „core“ computation of the Gauss method and its refinement iterative stage, regardless of the case being handled, whether it is an Earth-orbiting object (satellite, space debris, etc.) or a Sun-orbiting object (main-belt asteroid, Near-Earth asteroid, comet, etc.). This abstraction is implemented in the gauss_method_core and gauss_refinement function, which are low level functions and may be adapted for user-defined applications. A new feature of the latest version of the code, is that in case of having multiple solutions to the Gauss polynomial, now the user is able to select distinct roots for each occurrence of the multiple solutions. As we will see in examples below, multiple positive solutions to the Gauss polynomial are common when handling real-world data. In the case of finding more than one feasible solution to the Gauss polynomial, the code spits out all the feasible roots found; this allow the user to select the adequate root to the polynomial. Also, the execution speed was improved for the Near-Earth asteroids case: when handling multiple observations, instead of reading the MPC-formatted file each time and retrieving the relevant triplet of observations, now the file is read only once. Since the observation files from MPC are typically a few thousand lines long, this improved the execution speeds about 10x. Another important change, is that now the local mean sidereal time is computed using astropy ’s sidereal_time method for SkyCoord objects instead of using our own implementation. While doing this, we were able to identify a bug in our implementation of the computation of the local sidereal time! Finally, in the case of Sun-orbiting bodies, the average orbital elements are computed in the heliocentric J2000.0 ecliptic frame; this allows us to directly compare our results, for example, with the orbital elements listed in the JPL’s Horizons online ephemeris service. About the Author: Hello guys, I am Aakash Deep. I am an undergraduate student from Indraprastha Institute of Information Technology, Delhi (IIIT-D) in Computer Science and Engineering (CSE). I am a speed-cuber and, my hobby is solving Rubik's Cube. I am also founder of Rubik's Cube Club at IIIT-D. The post is in the continuation of the series of posts from the past. To read those blogs use these links for blog1, blog2 and blog3. 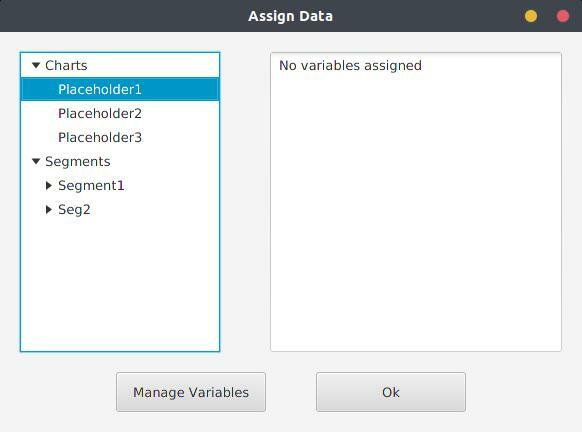 The database module was added earlier to create and maintain/update the database. For the database, we used MySQL. The Gibb’s Method was implemented and OOP concepts were used for the ease of use and better maintenance. Propagation Model was implemented and the output was making some sense.